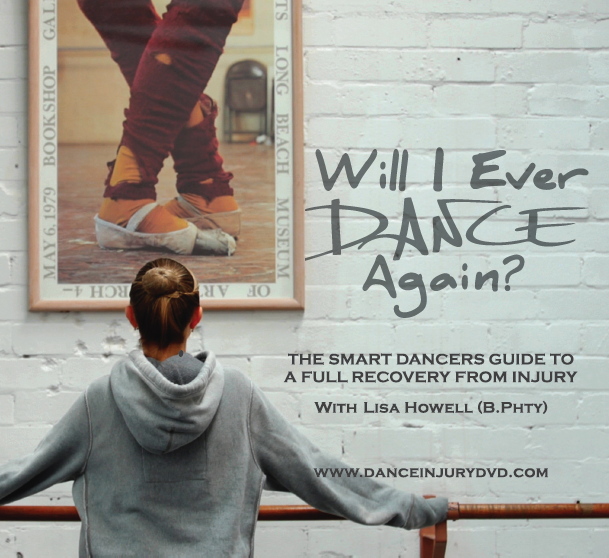 The “Will I Ever Dance Again?” program is perfect for any dancer who is unable to train at full capacity, whether this is due to a foot injury, surgery, an accident or illness outside of the studio. It helps you build back to full capacity gradually, while maintaining strength, flexibility and control in the rest of the body. There are several options available to allow everyone to get access to this fantastic program! 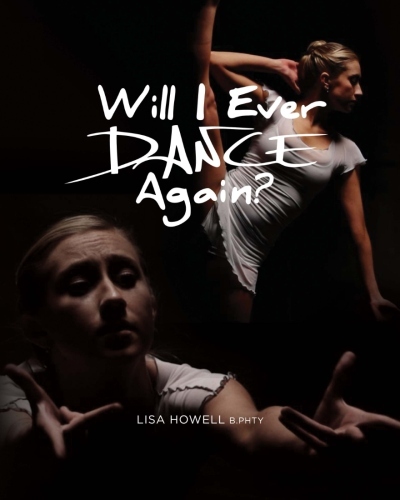 Full Package Set – This pack includes a physical double dvd set with supplementary booklets, a hard copy of the full Will I Ever Dance Again Book, access to the online members area and the ebook. Hard Copy Book – This is a convenient way to access the program day to day and is a wonderful illustrated guide with all of the detailed instructions for each exercise. Online Version – This version includes the ebook of the program and access to the Online Members Area. This fantastic resource gives you full online access to all of the video content that is included on the DVD’s, and so much more. 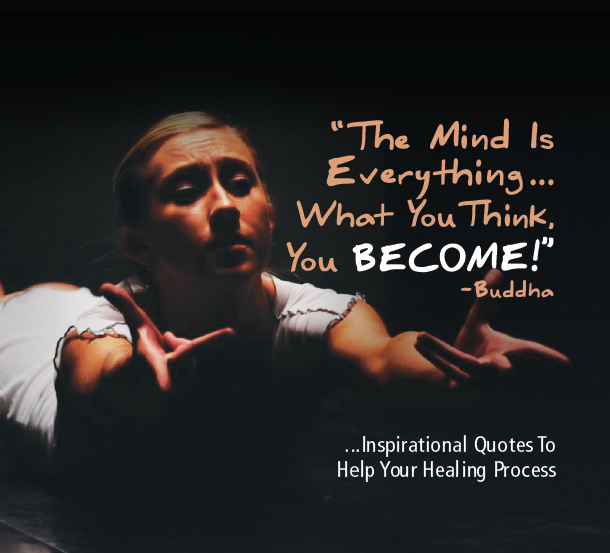 This area is constantly being added to with new videos and articles of real life situations where dancers are using the program to get back to full health. If you are from AUS or NZ get the product HERE for cheaper shipping! What if there was a way to take the time off needed to not only recover fully, but to return to dancing even better than you were before the injury..? What if there was a program that let you stay in class, and helped correct all of the issues that led to the injury developing in the first place? One that would help you rehabilitate the injury fully, as well as make it much less likely that you would ever have that issue again…? 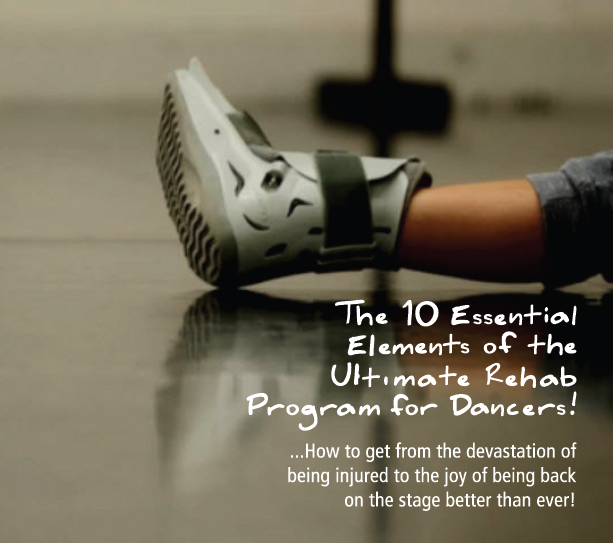 This program really is the Ultimate Rehab Program for Dancers, as it addresses the main fears of high level dancers; The fear of losing condition in the rest of the body, falling behind your classmates, not being ready to perform even when the foot heals, and questioning if you will ever actually dance again.